品川 エリア最大級！世界の食文化を楽しむ空間　" SHINAGAWA DINING TERRACE ” - New space to enjoy the food culture of the world : Happy Aging & Beautiful Anti Aging loving. Shinagawa station around , it became more and more fashionable! 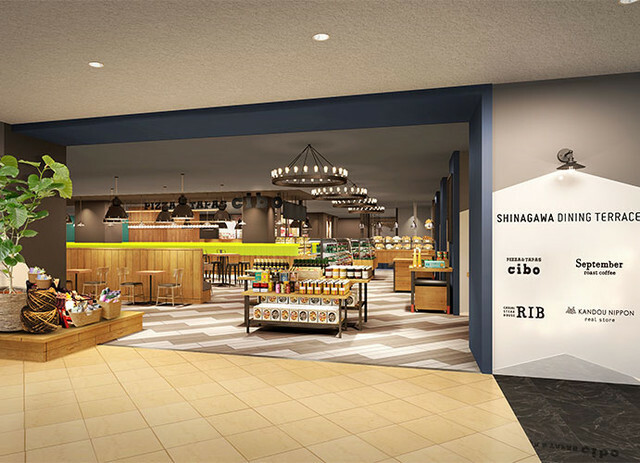 To SHINAGAWA GOOS 2F, the space of four new food " SHINAGAWA DINING TERRACE" will born on July 15 , 2016. Diverse lifestyles people of nationalities and life visiting in the Shinagawa area where people gather to enjoy the style , you can enjoy food from around the world regardless of the time.